When you are here in Singapore, you either ride MRT, LRT or the Sentosa Express monorail to reach places faster. Sometimes, you have no choice but to ride a bus or taxi. This is not the case in Japan. For your information, Japan is now testing its fastest train. 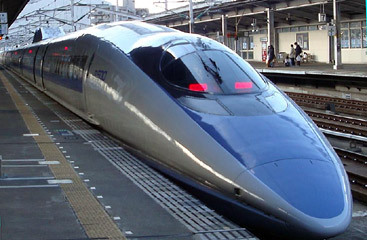 The Central Japan Railway Company is in charge of creating the fastest train that can reach up to 500 km/hr. Test runs are taking place now aboard the maglev train. 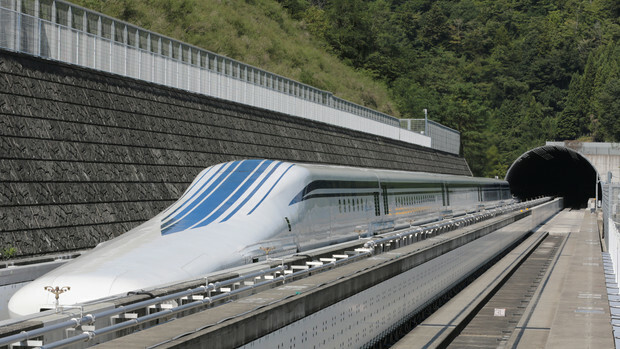 The maglev train prides its technology that can uses magnet to levitate. This development will surpass Japan’s popular bullet trains that can run at least 320 km/hr. The first test runs included one hundred passengers who were selected through the lottery. They experienced the ride from Uenohara and Fuekuki in Yamanashi Prefecture. This is about forty three kilometres. It did not end there because there will be series of test that will happen for eight days. There will be 2,400 more participants (from 300,000 who applied for test runs) who will experience the shuttle for eight days. 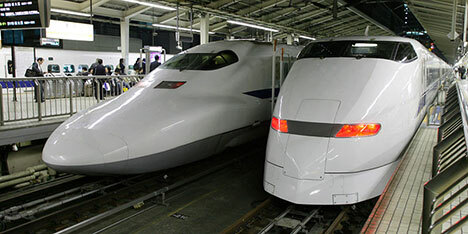 The project only seeks to cut the travel time by half from Tokyo to Nagoya and vice versa. Normally, it will take passengers 90 minutes to travel from Tokyo to Nagoya and vice versa but with this new bullet train, they can reach their destination within 40 minutes. This project will be completed in 2027. Though it is in the distant future, people should count on this. Who knows Singapore can make something like this? Maybe one of these days, Singapore can exceed Japan’s 500 km/hr or Shanghai Maglev’s 451 km/hr. We will see.